The Off Balance Dragon Boat Team! Sunday mornings are the Off Balance Dragon Boat team’s time to get out on the water and exercise. Stroke by stroke, they paddle through False Creek, enjoying the company of each other and the beautiful views of the harbour. Everyone can participate, thanks to the team effort of helping each other get in and out of the boat, as well as adaptive seats designed by engineers at TETRA. Their seats help stabilize team members who can’t balance on the wooden bench without support. If you would like to join, come to the docks behind the False Creek Community Centre on Granville Island. The team paddles from 10am to 12pm, April through October, with a special Halloween & reindeer paddle to celebrate the holidays. 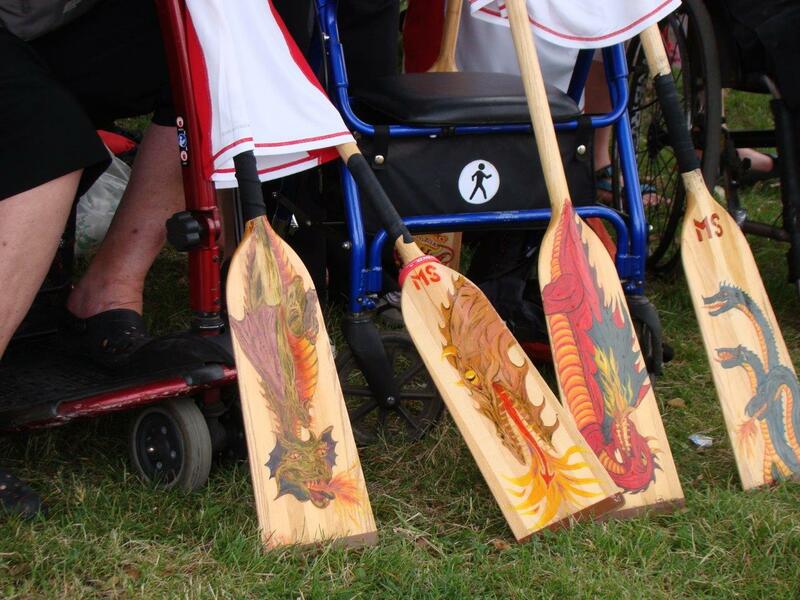 Coming up on August 23rd the team will be competing at the Steveston Dragon Boat Festival. For more information, please contact Sydney at smspraggs@gmail.com or watch this video of the team on the water! Hi, I’m Jake. I’m currently heading into Grade 12, and this summer I set up an initiative to help out the MS community. Last year, I became interested in MS after participating in a Philanthropy project. I learned that people with MS struggle in hot weather and become fatigued easily. I wanted to find a way to aid the tired parents. 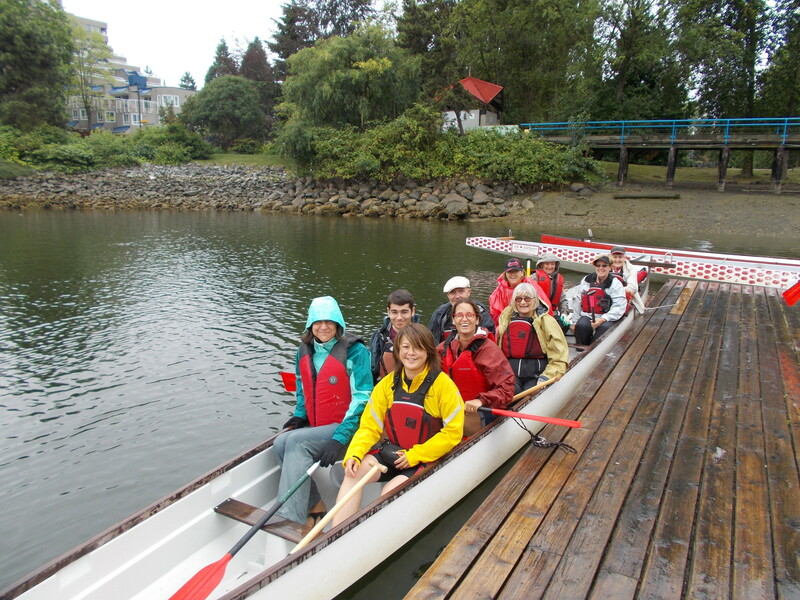 I love summer camps and St. Georges High School and West Point Grey Academy were my favorites! I contacted both schools and started Camps for MS (CAMS.) If it becomes a success, I hope to involve more schools next summer. If you would like more information contact me at jake.summercamp@gmail.com. Camps are one week long and run from June 23rd to July 25th. 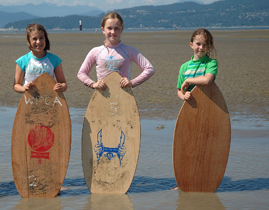 Children ages 4-12 may choose from a variety of camps, from Skimboarding and Weird Science, to Lego and Actor’s Studio. Camp can be for the full day, in the morning from 9-12pm or 1-4pm in the afternoon. To visit the camp’s website, click here. Camps are one week long and run from June 30th to August 15th. Children ages 5-14 may choose from a variety of camps ranging from robotics and woodworking to Glee club, rhythmic gymnastics and many more! Start and end times vary between the different camps. To visit the camp’s website, click here. The Peer Support Program provides individuals with MS the opportunity to connect with a trained peer support volunteer, who also has MS, and can talk openly and honestly on day to day issues concerning MS. The philosophy behind the PSP is that peers can provide a crucial and unique type of support that someone without MS, a professional or layperson, cannot provide. Receiving support from someone who is going through, or has gone through, the same experience is sometimes more helpful than receiving support from a professional. For more information or to be matched with a peer support volunteer, please contact the Lower Mainland Chapter, by calling Veronica at 604-689-3144 or emailing veronica.grossi@mssociety.ca. It is a free and completely confidential service. 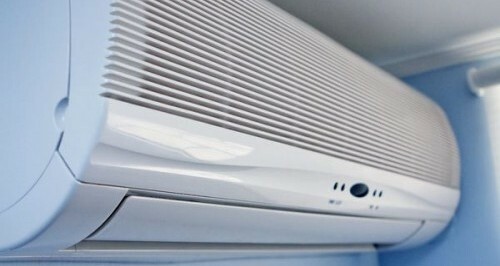 MS Society’s Air Conditioner Program is ready to go! West Coast College of Massage Therapy (WCCMT), at 613 Columbia Street in New Westminster, offers an Inreach Program for people living with MS.
At the term’s beginning, participants choose a specific time and day per week, and commit to the 14-week term. Fridays have two sessions: the first is at 9:30 am, 10:45, 12:30 and 1:45. The second session is 4:15, 5:30, 6:45 and 8:00 pm. Each session is 60 minutes (including assessment) and presently costs $13 (most buy a card of six at $65). Up to seven people go at a time, in a common room with tables separated by curtains. Each has his/her own student, with a supervisor in attendance to advise specific treatment or to answer questions. Class size each term determines the number of participants. This can be as low as 42 and as high as 96. Besides the many benefits of massage, a mini support group usually develops. Some have found their fear of becoming less mobile lessens when they see those who use various aids – canes, walkers, wheelchairs and scooters – living successfully. Others simply enjoy the social aspect. If you are interested in joining this wonderful and affordable program, please call Brenda at 604.451.8616 or email fiery-one@telus.net. Although the spaces are currently filled, you will be put on the cancellation list to fill in until a permanent spot becomes available. Does someone you love have Multiple Sclerosis? We are gathering names and feedback from those who may be interested in attending an ongoing support group in the Tri-cities area (meetings would be held in either Port Moody or Coquitlam) for family members/friends of people living with MS. Based on responses, we will determine if there is enough interest to start this type of Support Group in either Port Moody or Coquitlam.